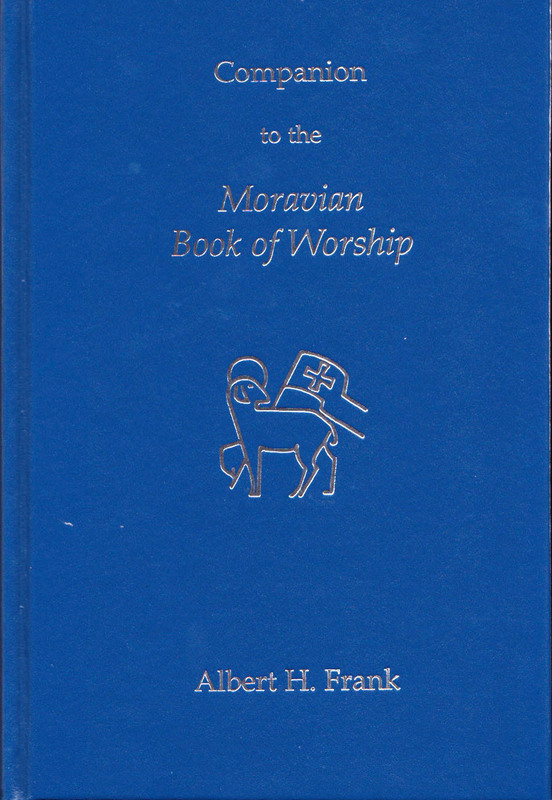 View cart “Moravian Advent and Christmas Hymns” has been added to your cart. 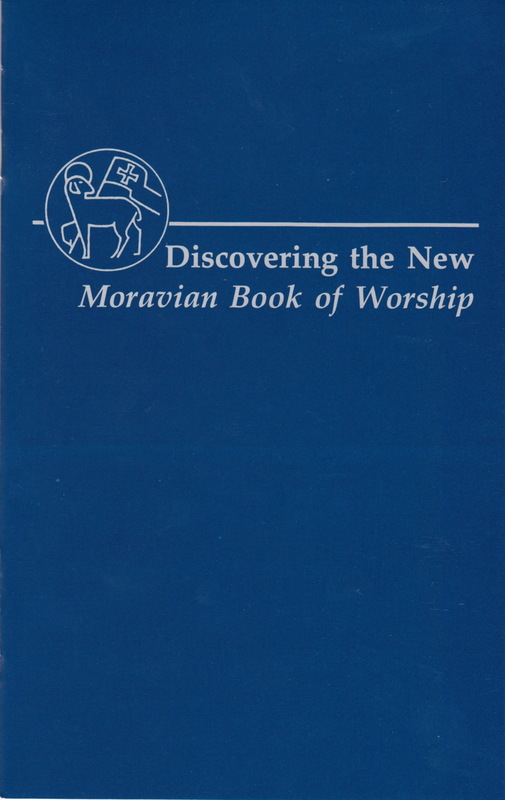 This hardcover companion guide provides detail and context for the hymns and liturgies of the 1995 Moravian Book of Worship. 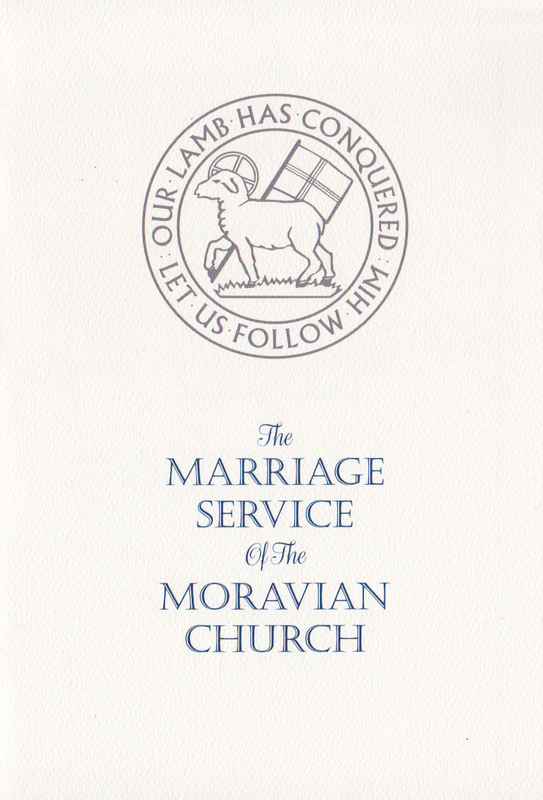 Dr. Frank’s research offers the stories and history of hymn texts and tunes also solves some of the unanswered questions of Moravian hymnology and liturgics. The Companion also provides indices of tune names, composers and first lines. 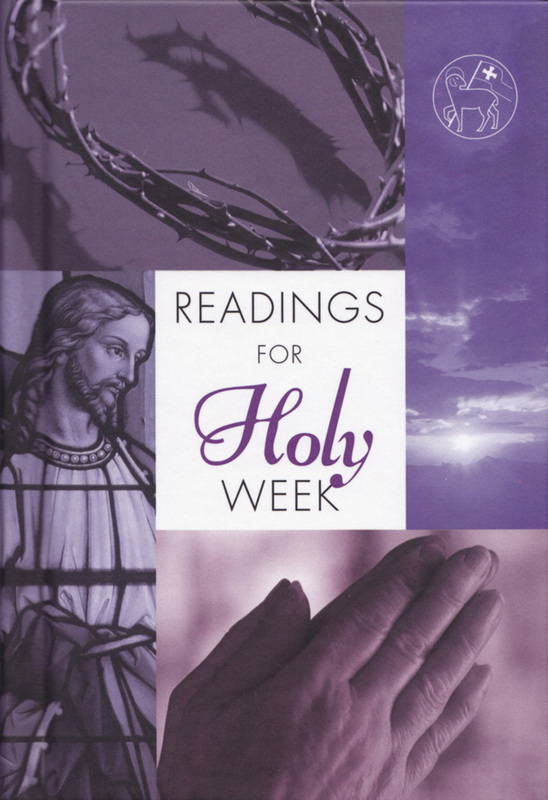 Hardcover, 371 pages.